What's in it? 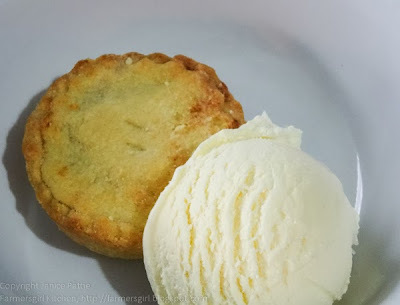 Well it's made with maple syrup infused with rosemary and thyme and topped up with applejack or Calvados and cider, I can highly recommended it, the herbs help to cut through the sweetness of the maple and apple flavours. I'll give you the recipe before you go, if you'd like? So who is driving? Oh that's a shame, but never mind, I have a drink that you can enjoy. 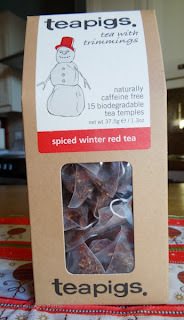 It's a lovely Spiced Winter Red Tea from Tea Pigs. 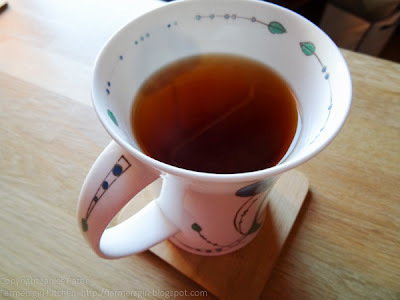 I'm not usually a fan of rooibus tea, but I really like this tea, the balance of spices is just right. 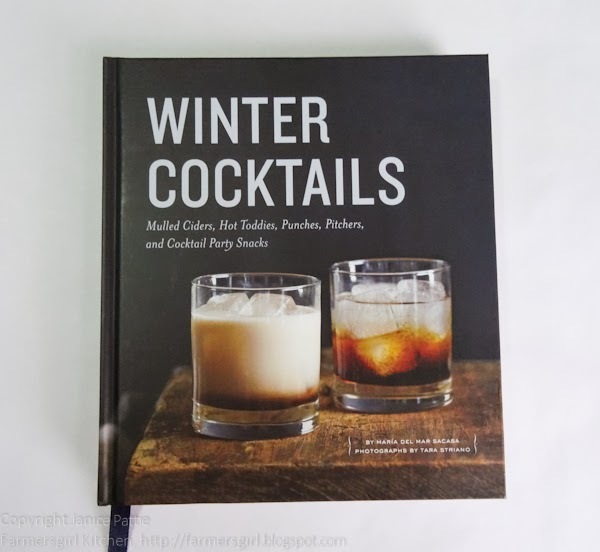 Now that you have a drink, can I offer you some nibbles to go with it? 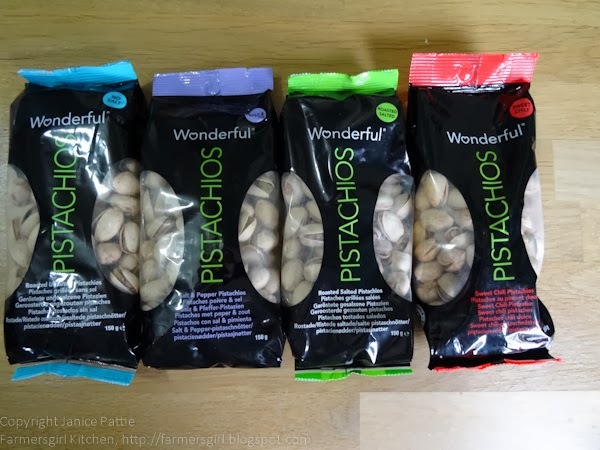 These 'Wonderful' Pistachios are very good and they come in a variety of flavours: Sweet Chilli, Roasted Salted, Salt and Pepper or No Salt. Come and let me introduce you to a few people...I don't think you two have met before. 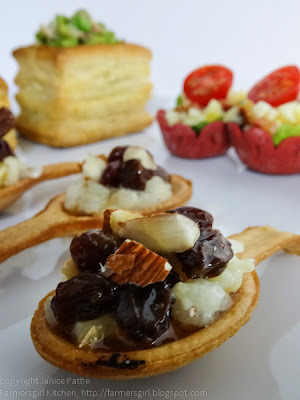 I'll leave you to get to know each other and I'll be back in a minute with some canapes. Ah here you are, would you like to try one of these little bites? These fun pastry cases are made by Pidy, they are so handy because you can keep them in your cupboard and rustle up a party whenever required. 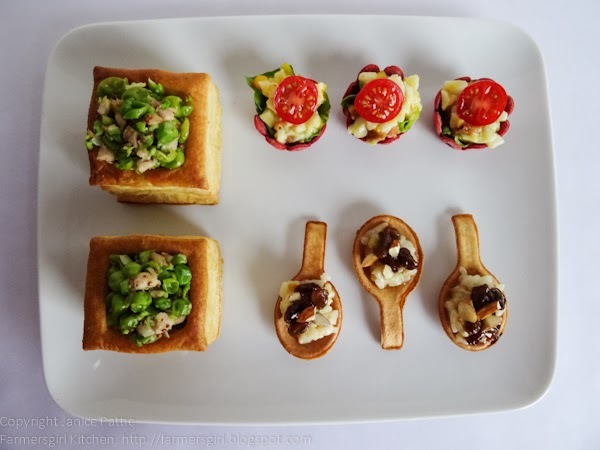 The vol au vents? They are filled with Crushed Pea and Ham. Or you might enjoy one of these little Veggie cups, the red colouring comes from dried beetroot, no artificial ingredients, they are so pretty. I've filled them with an 'All Day Breakfast' of egg, bacon and tomato on shredded lettuce. I see you are eyeing up the Spoonettes, they are really great for little bites. I've filled them with rice pudding sweetened with Clarks Maple Syrup and topped with spice plumped raisins and chopped almonds. Ah I see you have a sweet tooth! 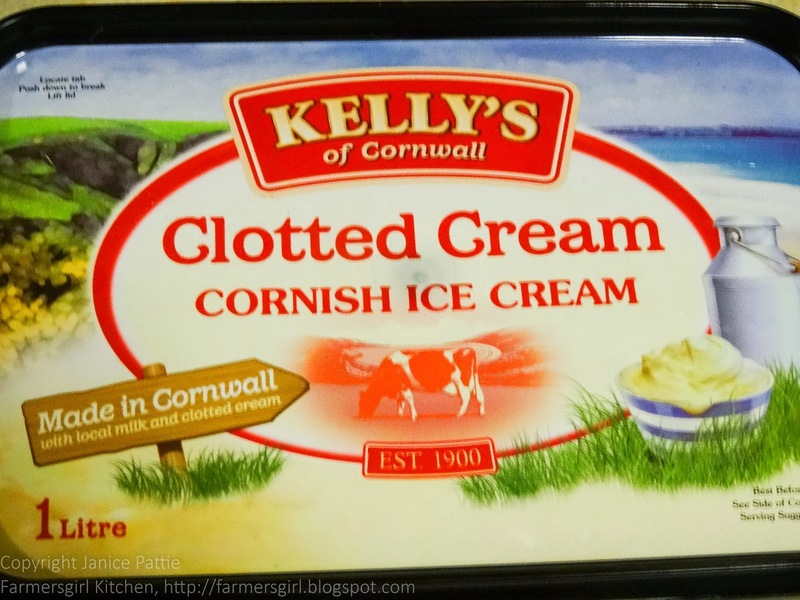 I can also offer you a homemade mince pie served warm with some smooth and creamy, Clotted Cream Cornish Ice Cream from Kelly's of Cornwall, how does that sound? Don't tell me you are full! 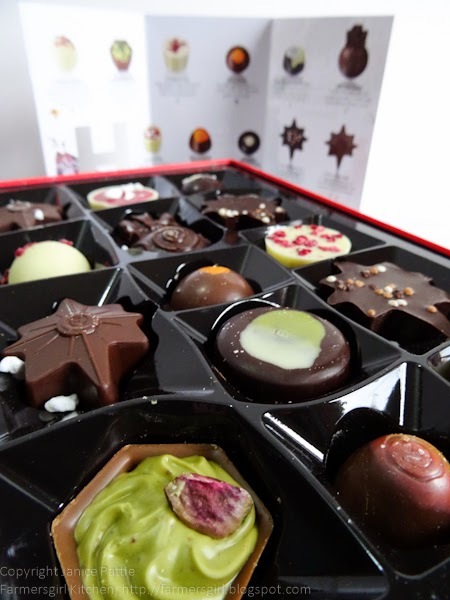 You must try a few chocolates, this Classic Christmas Selection from Hotel Chocolat has so many glorious flavours, there's bound to be a festive flavour that grabs your attention. What would I recommend? Well I really enjoyed the Caramel Supernova and the Marzipan and Amaretto Truffle was pretty good too. But really? They are all good. Combine maple syrup, rosemary and thyme in a small saucepan and bring to a simmer over medium heat. Remove from heat and leave syrup cool to room temperature. Remove and discard herbs. Stir cooled syrup, applejack and apple cider together in a punch or other serving bowl. When ready to serve, stir in sparkling cider. 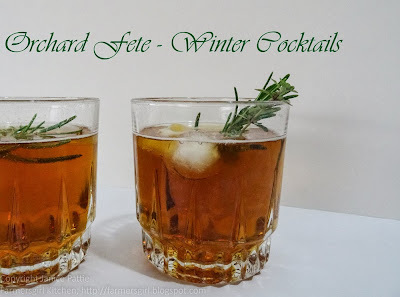 Garnish cups/glasses with rosemary and thyme sprigs and serve. 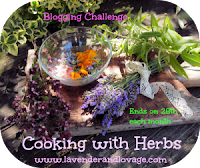 As this remarkable recipe contains rosemary and thyme, I am entering it for Cooking with Herbs the blog challenge run by my dear friend Karen. I used Clarks Original Maple Syrup for the cocktail. 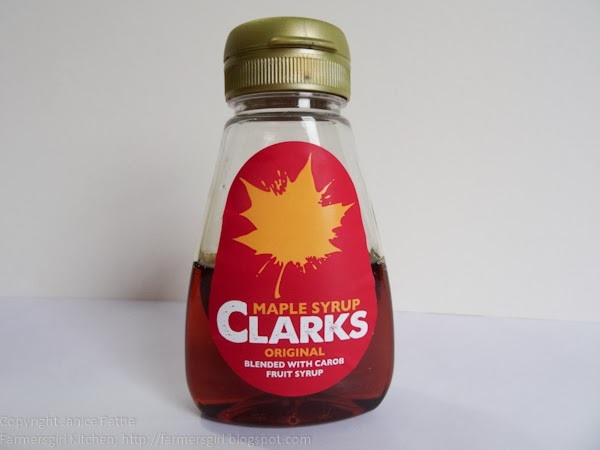 it's the UK's best selling maple syrup. It is a blend of pure maple syrup harvested from the Quebec region of Canada, carob fruit syrup – made from the sugars of the Mediterranean carob fruit – a low glycemic ingredient that has, gram per gram, 25% less calories than sugar. Spiced Winter Red Tea is naturally caffeine free combination of rooibus, orange, cloves and cinnamon form Teapigs. It's a well balanced combination which convinced me to have another try at rooibus! A pack of 15 tea temples costs £4.49. 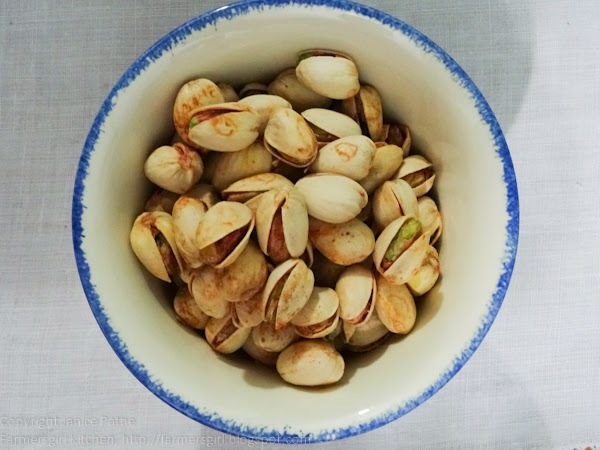 Nuts are great for snacks and nibbles and I was very impressed with Wonderful Pistachios we liked all the flavours and cracking the nuts from their shells is fun and stops you eating too many at once! They are available at most of the major supermarkets and health food stores. 150g on sale for between £2.29 - £1.79. Pidy have been creating a wide variety of ready to fill puff pastry, short crust, fonçage dough and choux pastry for over sixty three years. Pidy is very well known in the foodservice and catering industry and now they want to launch their most innovative pastry ranges to the home cook! Thanks to food PR agency CLIP Creative and PR for the Pidy samples. 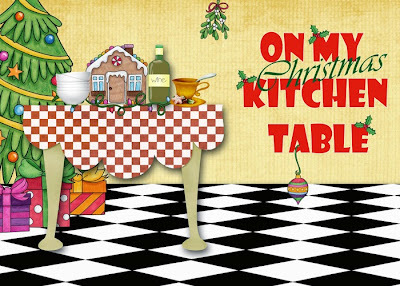 Perfect to serve with warm mince pies or with hot chocolate sauce in winter. 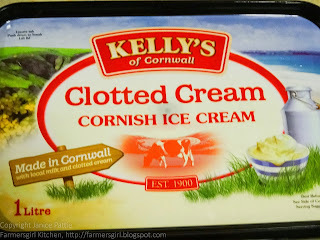 There are loads more great recipes on the Kelly's of Cornwall website. 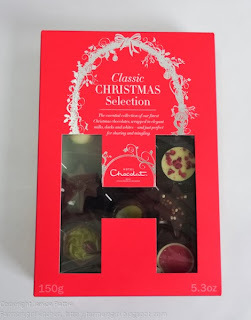 The Classic Christmas Selection from Hotel Chocolat is the perfect way to end your meal, perhaps with a liqueur or a cup of coffee, But to be honest, I could eat them anytime. This particular selection contains chocs some with alcohol, some without, dark, milk and white chocolates. In fact, something for everyone. 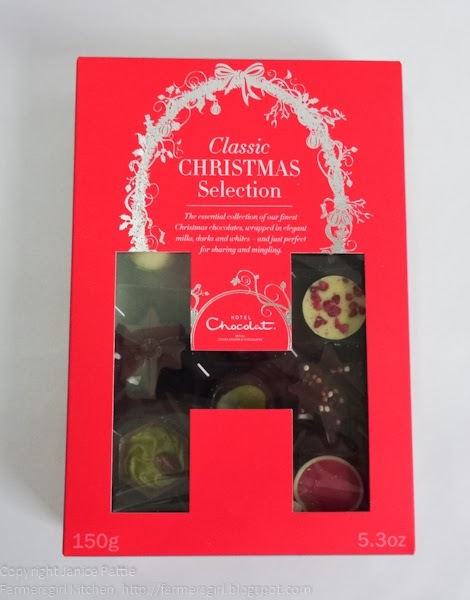 The Classic Christmas Selection costs £12.50 for 14 chocolates. I hope you've enjoyed my virtual party, I received these products for review and was not paid for this post. All opinions are my own. Lots of lovely things there Janice. Just thinking about filling my spoons for a party, but not sure I have the energy after 16 lots of cakes! What a wonderful post Janice, you did make me smile.